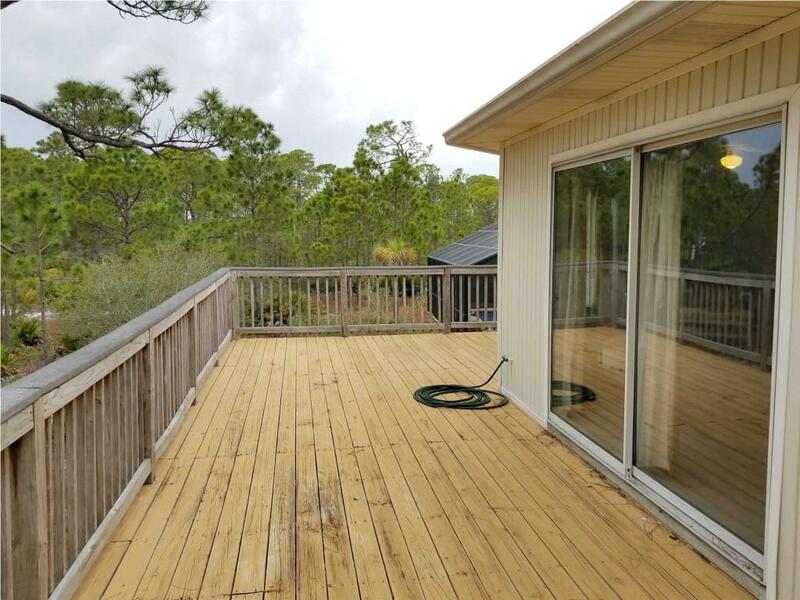 A Beautiful Beach House located inside the Private Gated Plantation Community on St. George Island. This homes comes with access to the Airport, Fitness Center, Resort Lagoon Pool, and Olympic size Clubhouse pool. Home Features 3 spacious bedrooms, each with its own walk-in closet! 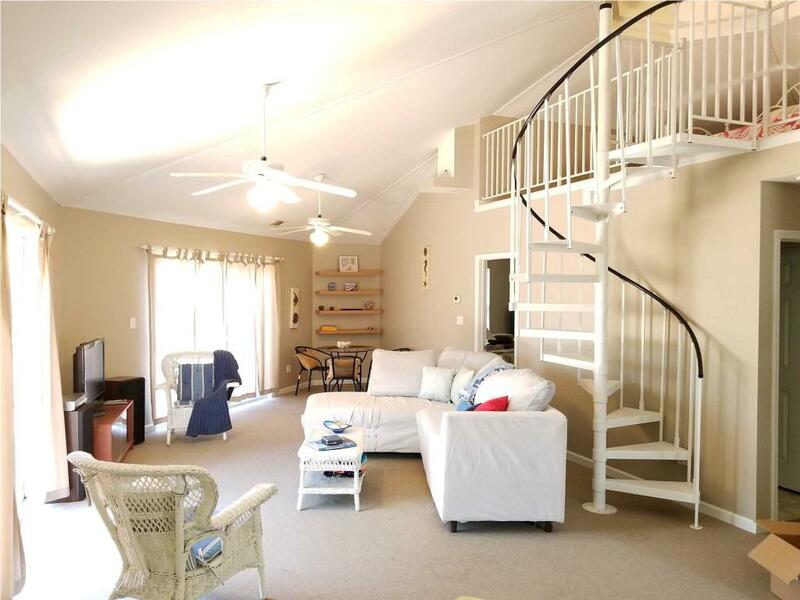 A charming spiral staircase leads to another sleeping area for 1 more guest! 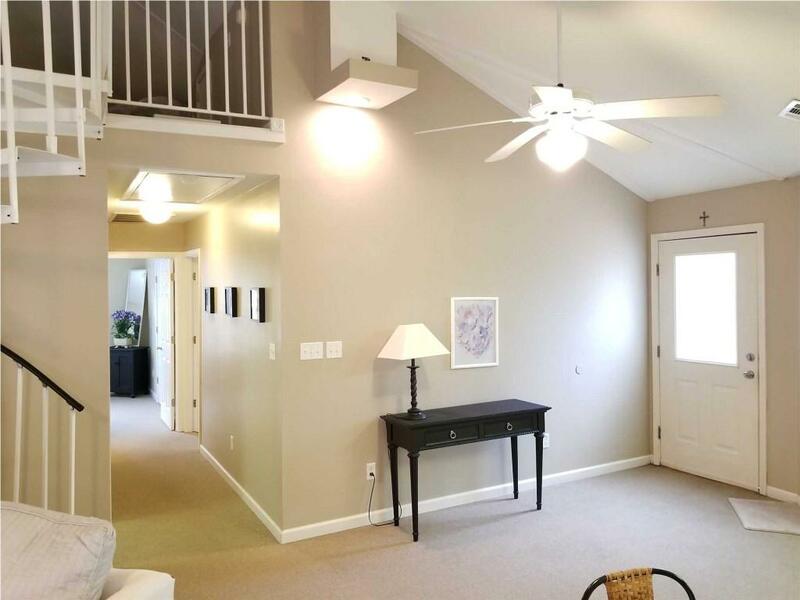 An open concept living area, with vaulted ceilings, produces a roomy and spacious feeling. A large wrapping porch is optimal for enjoying views of the surrounding areas and Canal. The beach is just a short walk across the road, as beach front houses can easily be seen from this location. 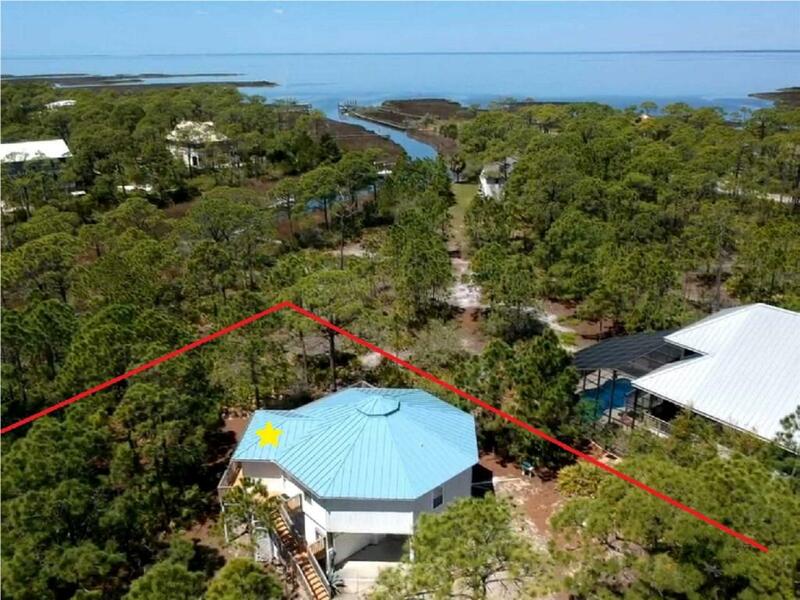 This home produced good rental income in 2018, and suffered no damage to the living level during hurricane Michael. A Great metal roof and HVAC unit, makes this house turnkey for years to come! Inclusions All Furniture interior And Exterior And Appliances. Exclusions Owners Personal items Throughout The Home All Garage Contents.